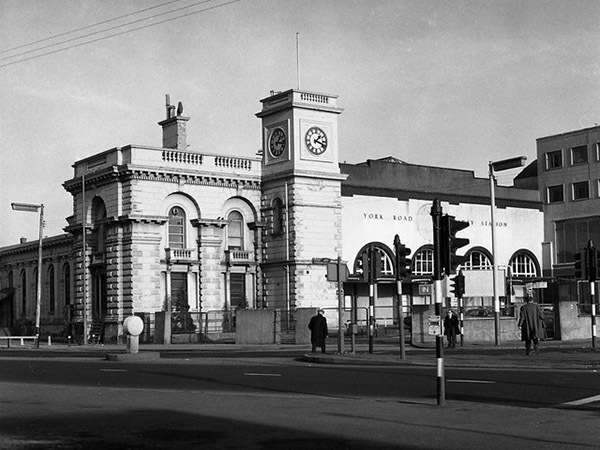 Built in Belfast as part of the York Road station reconstruction with the intention of capturing trade from long distance travellers as it was convenient to the cross-channel steamer berths. Designed by Berkeley Dean Wise and directly connected to the station, the unimaginatively named Station Hotel opened in 1898. 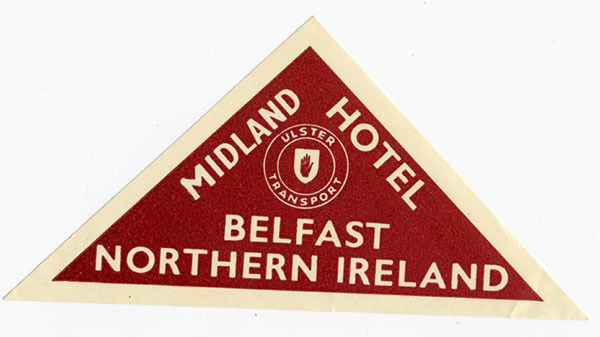 Built originally for the Belfast and Northern Counties Railway the (renamed) Midland became a LMS and later a UTA hotel before being sold to the private sector. It was badly damaged in Luftwaffe raids on Belfast during WWII. 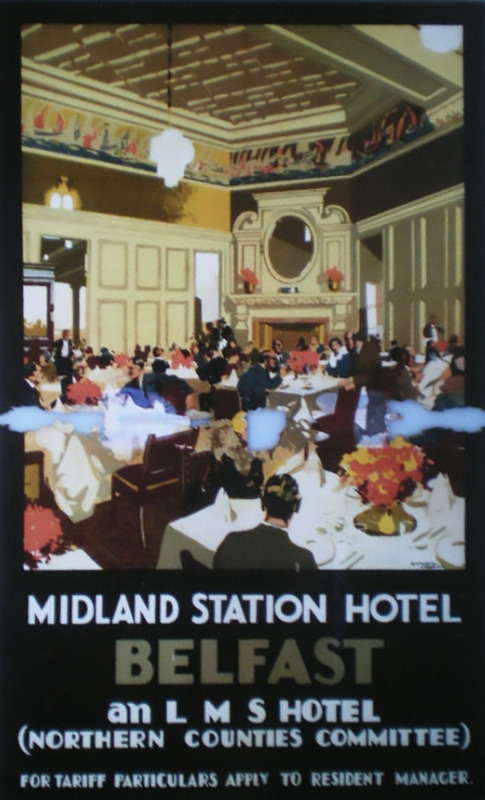 Almost all the station offices, its overall roof and the Midland Hotel were gutted by fire. Both the inwards and outwards goods sheds were destroyed and the works section extensively damaged. The hotel was largely rebuilt – a mixture of original building and 1940s. 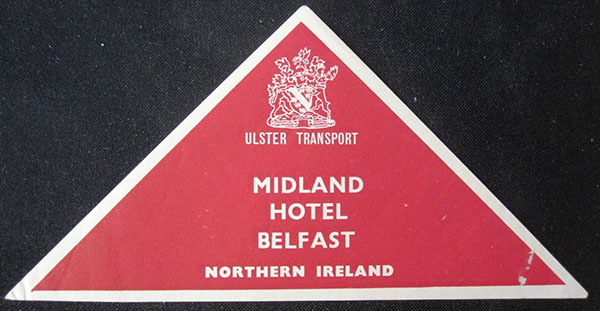 It became isolated from the rest of Belfast following widespread demolition for an elevated motorway which did not materialise in the planned form. It succumbed to the bombing campaign in the Troubles and was converted to offices. Vacant for many years, planning permission was sought for demolition and replacement by a ten-storey apartment building. Finally demolished in 2017.